When you have leaks from internal water pipes, appliances,or you have a hole in your roof. The job of cleaning the mess after can be difficult and it can lead to problems that most home or business owners in Las Vegas are unaware of. Elite Water Damage Las Vegas has for many years helped countless individuals and businesses recover from this type of situation. The water clean up Las Vegas cleaning professionals perform on a daily basis has ruined countless thousands of dollars worth of furnishings, carpets, laminate flooring not to mention all the store products that have been affected. 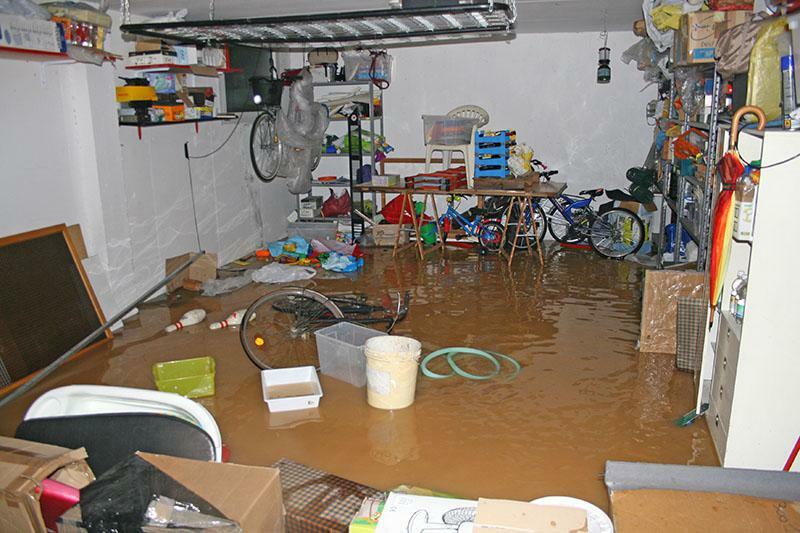 When you find you are in this situation,Elite Water Damage Las Vegas is the one number to have stored on your phone. We give the most affordable rates and the best response time for any water cleanup operation you need in Las Vegas or the surrounding Nevada regions. With these water,clean up operations come much more work than only clearing any standing water. Floorboards have to be dried thoroughly so does drywall before the onset of mold starts. Within 48 hours of water being removed from your home or business, you can have a significant mold problem on your hands that will pose health risks to employees or family. This takes much more time and effort to resolve not to mention the extra cost that can quickly spiral out of control. If you are going to your insurance company when you need water clean upassistance, we can make sure the insurance company account for all eventualities,and you receive the correct amount to cover the work needed. Elite Water Damage Las Vegas will take everything that needs to be carried out for your water or flood problem. This is even more crucial if you have a problem with sewerage. This is much worse than mold forming as the water is full of germs and bacteria that will indeed pose a health problem. Our clean-up teams are skilled in black water problems and make sure all affected areas are not only dry, but everything has been cleaned and sterilized and is safe for employees and family to use the affected area again. It doesn’t matter where you have a water problem in Las Vegas, the effects are never good. They go from worse to really bad. Mops and buckets can rid your home or business of standing water yet the hard part starts later. Our professional cleaning staff are on the case any time of the day 24/7 response is what you need,and that is what we give. We work resolving many water problems for hundreds if not thousands of customers over the course of a year, we have a duty to perform,and we are the best at what we do. If there were no water leaks or floods we would not have a business to be proud of, and unless homes stop using water and it never rains again, water clean up operations are here to stay.